As we know that the Nach Baliye is a famous reality show that shown on Star Plus. 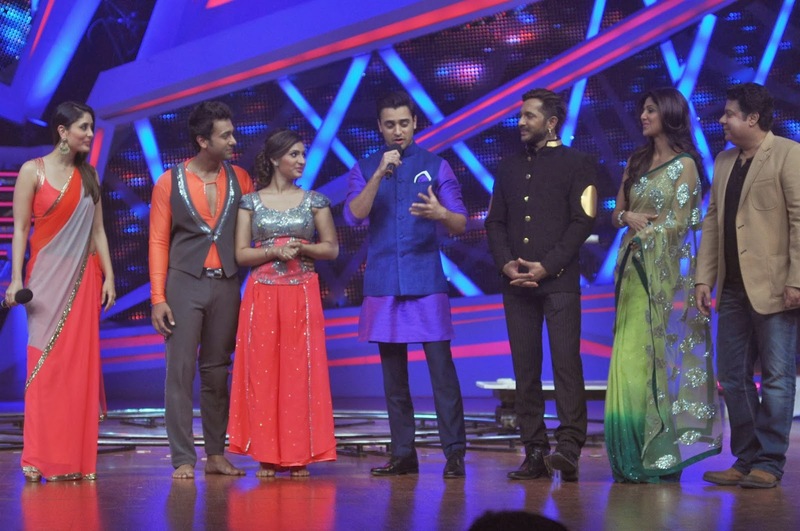 The contestants of the Nach Baliye season 6 shows are famous television stars couples. 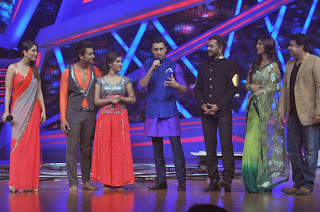 Sixth season of the Nach Baliye show was started from 09 November 2013 and aired on Star Plus in weekends(Saturday & Sunday).Total 11 celebrity couples are participating in the sixth season of the Nach Baliye reality show.